Dubai: Following the scratching of Roy H, the back-to-back winner of the Group 1 Breeders’ Cup Sprint and the Eclipse award for champion sprinter, nine horses go to post in what promises to be an excellent renewal of the Dubai Golden Shaheen, sponsored by Gulf News. This has always been a race that the challengers from the USA have thrived in as it replicates their sprints in that it rapid and round a bend. To that end they have managed to tempt some of the best sprinters in the world here to Dubai, including the exciting Imperial Hunt from the stable of Luis Carvajal Jr. He would want speed in the race, whether we can catch them, I don’t know. That’s another story. Whatever happens, he should be closing at the end. It should be exciting and I’m really happy for the owners to have an opportunity like this. He was third behind Roy H in the Breeders Cup Sprint in 2018 and has some other outstanding form. Having run in 11 Stakes races, he has won six and placed in two, meaning he is incredibly consistent. With the help of Jose Ortiz he certainly will present a big danger to his rivals. Fourth behind Roy H in the 2018 Breeders Cup Sprint was the Dale Romans-trained Promises Fulfilled, another talented American sprinter he had a great 2018 of which the highlight was winning the Grade 1 H Allen Jerkins Stakes in good style at Saratoga. This is good form and would put him very much in the frame. If ever a horse deserved to win this race it would be XY Jet. Also trained in the states, he has been unlucky in the previous two runnings where he has been beaten a head and neck respectively. 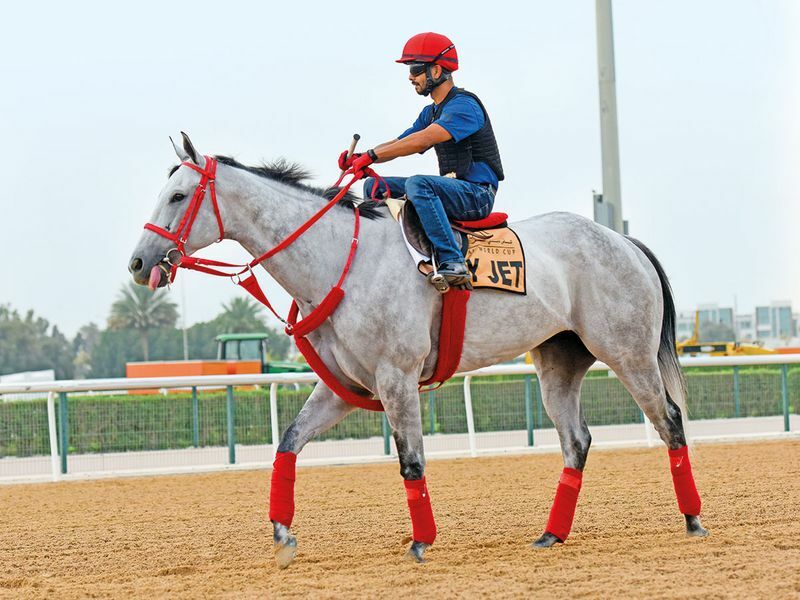 He will certainly be the fans favourite and there would not be a more popular winner as trainer Jorge Navarro teams up with jockey Emisael Carvajal Jr to try and make it third time lucky for this lovely grey gelding. 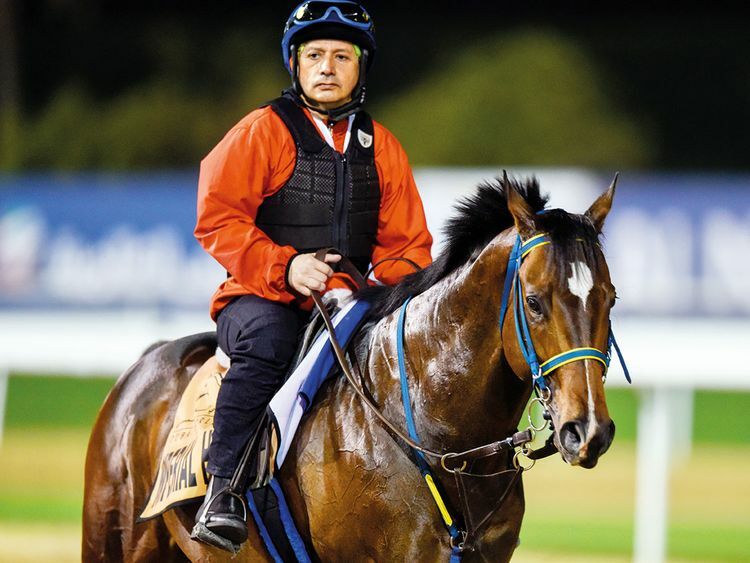 The most likely winner trained in the UAE looks to be Drafted. 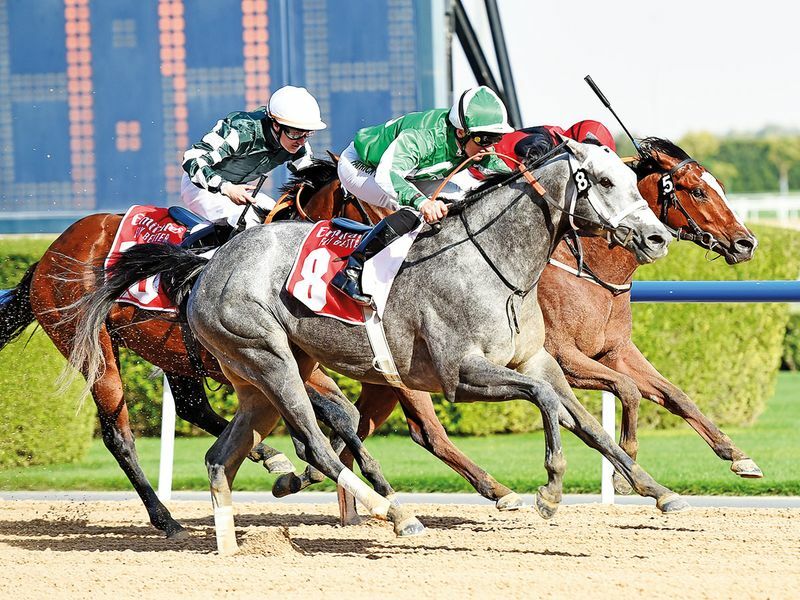 Trained by multiple UAE Champion Trainer Doug Watson, who has really thrived since the dirt was reinstalled at Meydan, he has enjoyed a virtually perfect season, winning three of his four races including the last two. These were both the Group 3 Al Shindagha Sprint and the Group 3 Mahab Al Shimaal and with the help of Pat Dobbs, Watson really seems to have got a great tune out of him. He will put up a bold show. Switzerland is the last American challenger, and there are two Japanese raiders in Fight Hero and Matera Sky, who can never be discounted. Tato King for Ireland and Nine Below Zero from Bahrain make up the field. However, I very much expect this to be an American 1-2-3 in the race they really love with Roy H looking to be the best of these and XY Jet to be the bridesmaid again sadly.